Enter your email address below to receive a notification when Why and Whale starts accepting new sign-ups! Enter your email address below to receive a notification when Why and Whale is accepting new sign-ups again. We ship the first box out within 1-2 weeks, and then boxes are shipped within the first 7-10 days of each month. Every month you'll receive a bundle of 4-6 trending brands & products you won't find in stores. Something to wear, try, and play with in every Surprise Pack for ages 0-6 year! 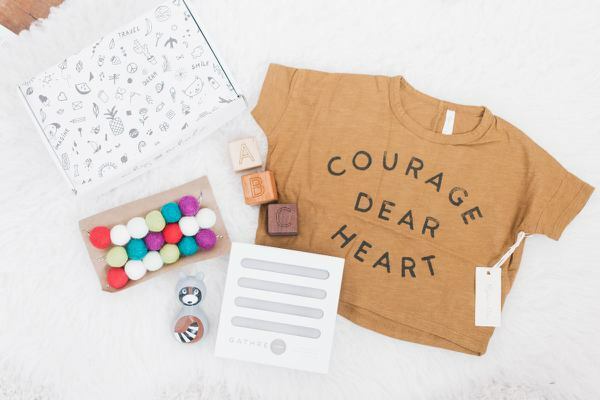 Join the Why and Whale community #mysurprisepack 15% OFF WITH CODE: CYBER18 Don't miss the #1 box for mom & dad with THE BEST style and taste for their kids! Why and Whale is like a surprise for my kiddos every month. They love getting their own mail so these boxes are packed full of everything great. Trying new brands that I would never find on my own and the uniqueness and thought that goes into every box makes them a top pick for our house. 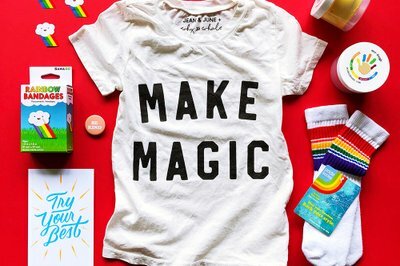 We love love love Why and Whale for helping us discover and support small businesses. The small shop clothing and other goodies are always precious and really reflect my kiddo’s unique personality AND they are always right on target for his age and development. Christa, the founder, is awesome at working to make sure you love your surprise pack and the customer service is amazing! We love to discover new and small shops and Why and Whale has taken so much of the work out of it, delivering really well curated and special boxes every month. We haven’t gotten a single thing from our boxes that’s not in constant rotation here. We’ve loved a few things so much that we’ve bought to give as gifts, which they have made super easy because the subscription includes access to discount codes for the brands in the box (or you can buy many of the items directly from Why and Whale’s website). There is also an active Why & Whale Facebook community where you can usually get a sneak peek of the next month’s surprise pack, give feedback on potential themes and brands and learn more about the featured products. 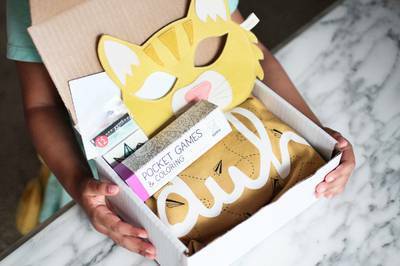 It’s really a fun box and a great company overall! Such a fun surprise box!!! Why and Whale has been such an amazing surprise box! I cannot believe how thoughtful and what high quality the items are in the surprise box and that you can purchase from the Limited Shop. My son has loved everything we have received. The customer service is top notch and Christa is so responsive and wonderful to work with. We LOVE Why and Whale and think you should try it out! You will not be disappointed! Thank you for everything you do!